Don't Call me Mama (9) - Labour is not that serious. Or is it? We are almost at the end of this series, and I’m very happy I went through with it. Without much talk, here goes my labour experience. The guy was like “Oh wow, okay… congratulations.” I’m sure he must have been confused about what to say to me and how to respond because one minute we were discussing, and the next thing, I tell him I’m in labour, and then we keep discussing like nothing happened. After this time, I wanted to stay back home for one more hour just to be sure especially since I didn’t want to be charged for false labour at the hospital. I guess because I wasn’t screaming and rolling all over the floor, I didn’t want to take it too serious but my mum convinced me that it was time to go to the hospital. It was when I got into the car that I realised the reason I wasn’t feeling so much pain even though the contractions were very real. 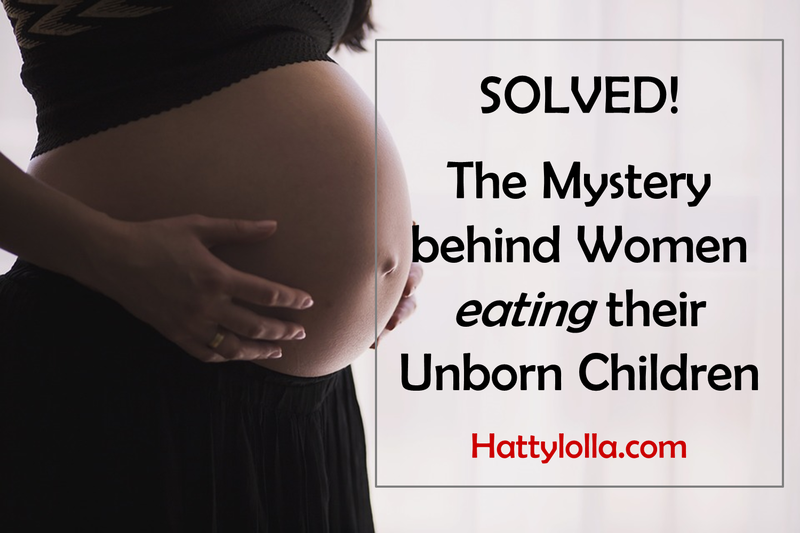 I had gone through this process before but more severe and painful when I had the red degeneration of fibroid, so my pregnancy contractions were like child’s play compared to it. Anyway, she examined me. I expected that I was going to be about 1cm or 2cm dilated. My people, I was 5cm gone! I'll skip my journey to the US for delivery because there was nothing special about it except that they didn't know I was pregnant especially because of the kind of top I wore. I told the immigration officers though, and all I needed to provide was evidence that I had enough money to sort my bills out. 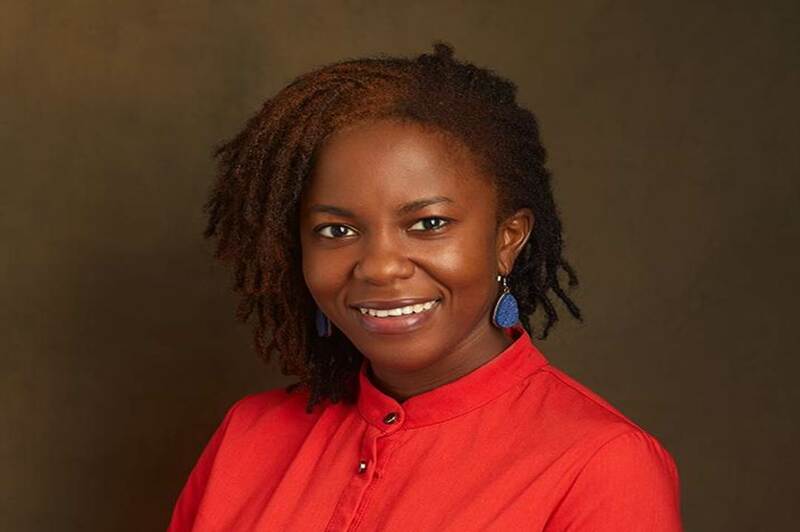 I moved from New York to Houston to have my baby and then to San Antonio one week after delivery to wait for six weeks before returning to Nigeria. By week 38, I was so ready to pop but my baby wasn't ready to come out, I guess. I'm on a regular cycle of 26 days so I had 2 estimates due dates, one for 28 day cycle and another for my own 26 day cycle, which was just 2 days before the 28 day cycle one. 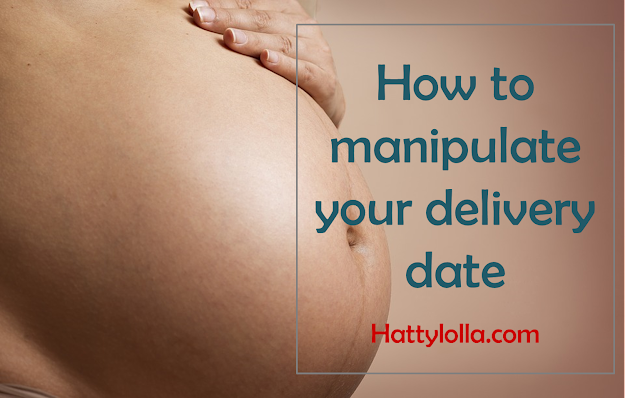 When I was 39 weeks, I was still 1cm dilated which is what I had been for the previous 4 weeks so I was slightly worried cos I didn't want to be induced to labour. I kept hoping that I would go into labour somewhere between 39 and 40 weeks but it didn't happen. I had been researching the use of castor oil to induce labour naturally and after many considerations, I decided to use it on my 26 day cycle EDD. “There’s a problem with your result.” The doctor said to my husband and me as he took an intense look at my medical report. I was getting ready to leave the country to continue my pregnancy journey, and I had to take all necessary tests along with me even though the new doctor I was using said they would still take their own tests. I decided to take tests in Nigeria, so I would be armed and equipped with all my medical records. “What could be the problem?” I thought. At least, I was sure I wasn’t HIV positive. I had read that much from the medical report. “You said this is your first baby. Right?” The doctor continued. “Yes sir.” I said emphatically. “Even this pregnancy sef ehn, I was dashed by force.” I thought. "Okay, what is the implication of that?" I thought to myself'. I was silently wondering where this was leading. Don't Call me Mama (6) - Nigerian Parent - American Baby! Why the Trend? 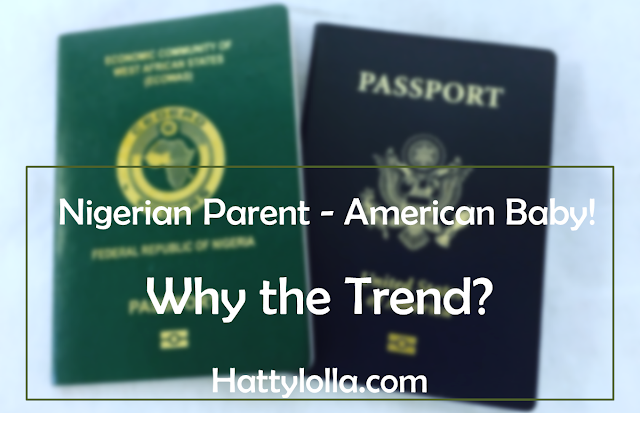 For me, the decision to have a baby within or outside Nigeria was determined by many factors, and the prestige of having an American citizen as a child had nothing to do with it. I would be taking one after the other. Cost: This was one of the major factors of the decision. Over and over again, I would count the cost of travelling out, hospital visit, transportation, flight, etc., and I would ask myself if it was worth it. It was damn costly. I considered the pros and cons. What made my mind settled about all of these was that I considered the whole venture as an investment, rather than an expense. Let’s face it, as for now, a blue passport gets people so many opportunities than a green passport does, from education to business, etc. So I closed my eyes, spent the money, knowing I would drink gari for some time. I could have bought a plot of land, scratch that, three plots of land in Epe side, or brand new car, but I decided that this is a good thing to sacrifice for my child. The only way I could cushion the effect on my pocket was by cutting cost where I could. I found affordable hospitals, stayed with family, etc. All in all, I spent about $11,000.00. It’s still paining me till now, but it’s all good. At least, I didn’t borrow a dime, and I can boast that I owe no hospital or any American organization money, so I’m grateful. Education: I was more convinced that I was doing the right thing for my child when ASUU went on strike in August. I was like “when will this ever end?” The same strike they’ve been striking since my Uni days? Just to drive it home, I finished secondary school 17 years ago. And they are still striking now? Are these the schools I would consider sending my child? Or will I have a child in this country and then spend tens of thousands of dollars sending my children to school abroad in future? Hell no. I would rather sacrifice now, and rest later than rest now and sacrifice later.